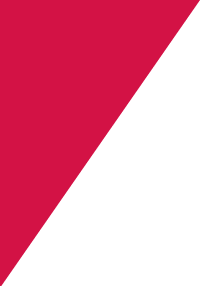 The Bermuda Triathlon Association (BTA) is the National Governing Body in Bermuda for triathlon, duathlon, aquathlon and other relevant multi-sports. The BTA is a member of CAMTRI, the regional governing body covering Canada, North America, Central America, South America and the Caribbean, as well as a member of the international governing body for the sport, the International Triathlon Union (ITU). The BTA’s aim is to organize 4 to 5 formal events each year – these events are professionally timed, are typically run over courses with closed roads, are subject to the BTA’s Competition Rules and include at least one Standard or Olympic distance race. In addition to these events, the BTA also organizes 3 to 4 “home events” each year – these are less formal, typically on open roads and distance vary. IN addition, from May through to September each year, the BTA hosts a super sprint series every Thursday evening at 6.30 pm at its facility at Clearwater Beach, St. Davids. These are very relaxed and ideal for beginners trying out the sport, or for a speed work out for more experienced triathletes. The BTA also organizes or sanctions a number of camps each year, including two junior camps coached by well known coaches brought in from overseas, as well as camps for long distance adult triathletes, again coached by well known overseas coaches. Steve, one of the founding members of the BTA, has many years of experience and has been a stalwart of the BTA since the 1980’s. He has acted in various capacities, including several terms as President in the past, and has implemented a number of initiatives including starting the excellent Ironkids Triathlon. He has competed for Bermuda in virtually every age group triathlon world championship and is still racing and assisting with race organisation. 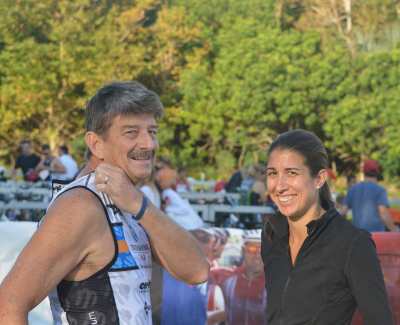 He is very knowledgeable of the local and international triathlon scene. Ian has been a leading light in the association for the past ten years or more and has been involved in numerous roles in particular making a valuable contribution to the junior development and establishing strong international contacts. He is also very involved in assisting with race organisation and has taken responsibility for the popular Thursday night super sprint series. He has directed numerous local races in Bermuda, and frequently travels overseas with his children who have all competed in triathlon. Alec had experience in event management in the U.K. before moving to Bermuda in 2014. Since then was on the organising committee for the ITU Continental Cup in April 2017. He has also taken over the organisation of the popular annual Neill/Blake Triathlon camps run in Bermuda. Alec is a strong age group triathlete who competes both on the local and international scene and has represented Bermuda at the age group world championships. 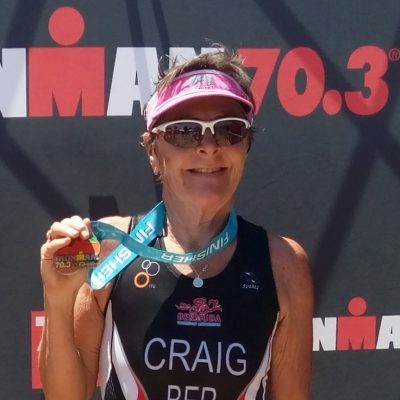 Sharon has only been in the sport for a few years but has already made a big impact on the local scene having been one of the early members of the Missfits Triathlon Club for ladies which now boasts a large membership that race both locally in Bermuda and abroad. Sharon has represented Bermuda and continues to race in particular over longer distances where she has performed very well in her age group. Andrew, a former Bermuda national champion, is still an active triathlete and has served on the BTA Executive and acted as race director on a number of occasions. He will be a valuable addition to the board of directors. In the last 18 months, Aaron has taken on far more responsibility and has worked in the background on a number of important initiatives using his considerable business experience and contacts. 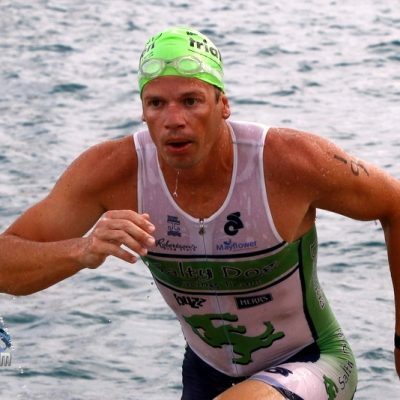 He is a former strong age group triathlete and is passionate about continuing to expand Bermuda’s presence on the international triathlon circuit and provide opportunities for our junior triathletes to develop both locally and abroad. Flora's Dad. Still active (barely) age group triathlete. Occasionally places ahead of his wife in local races. 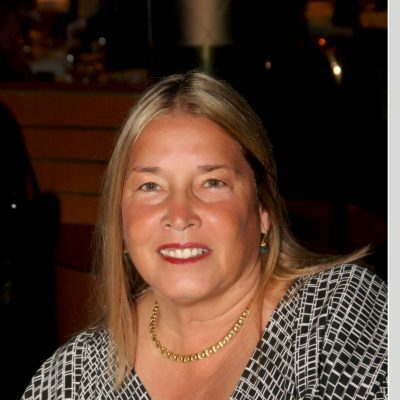 Patty is one of the founding members of the Bermuda Triathlon Association in 1981. Presently she is a Director of the Bermuda Olympic Association and serves on its Standards Committee. Having competed as a triathlete in the early years she transitioned to an official and is currently a Level 2 ITU Technical Official. She has officiated at the Beijing, London and Rio Olympic Games, the Melbourne and Glasgow Commonwealth Games and the last 3 Pan Am Games. She was also Technical Delegate at the World Duathlon Championships in Ottawa, Canada. Patty has also used her organizational and travel experience/skills to be the Bermuda Team Manager at 21 World Age Group Championships, 1 Olympic Games and 1 Commonwealth Games for Bermuda's elite athletes. A keen runner for many years, Sharon is relatively new to the triathlon scene having taken up the sport 3 years ago. She represented Bermuda at the World's in Chicago in 2015 and competed in her first 70.3 in Orlando, Florida earlier in 2017. Tina has been involved in triathlon for many years as a parent and supporter. 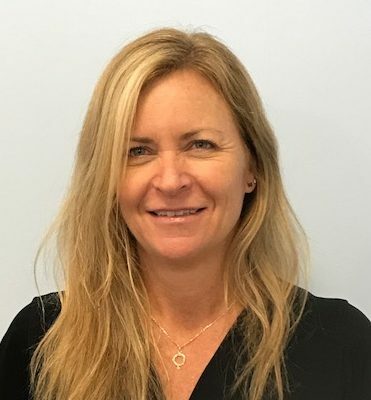 She is the BTA's rep and liaison with Bermuda Sport Anti-Doping Authority (BSADA) and her goal is to help the BTA and all its athletes and other participants to maintain a level playing field by keeping illicit and banned drugs out of sport. Martin has been involved with Triathlon in Bermuda for many years. Coming from a cycling background he initially took part in team events. He progressed to individual events after taking the Tri Hedz team to Chicago and improving his swimming. He has done several sprints events and aims to compete in a longer distance event in the not too distant future. He is probably best known as the auctioneer at the annual BTA awards functions rather than as an athlete! 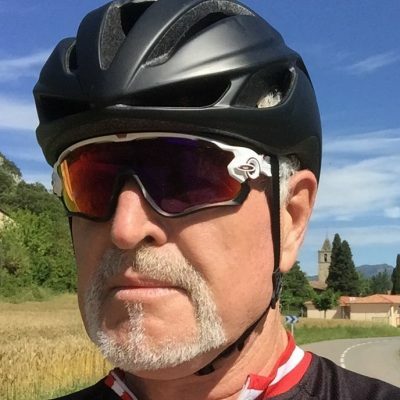 Dave got involved in triathlon in the 1980’s and participated in numerous triathlons in Bermuda and abroad over the years. He was well known for his swim/bike but not so good run! 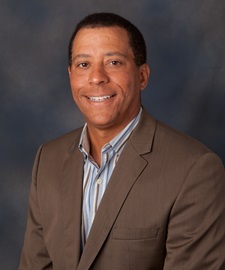 He is a past President of the Bermuda Triathlon Association, and founder of the BTA’s Junior Triathlon Programme (subsequently Tri Hedz) in the 1980’s. Dave was very active in organizing junior triathlon tours to the USA, Canada and Europe, many of which included Flora Duffy and Tyler Butterfield. 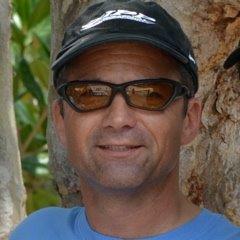 Dave also founded the TRex Junior Triathlon Programme in Bermuda. 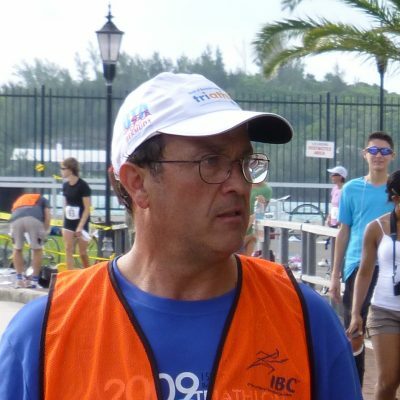 In the 1990’s, as BTA President, Dave expanded the Bermuda local triathlon calendar of races and with Dr. Colin Couper, was responsible for bringing ITU triathlons to Bermuda in the 1990’s. For many years he wrote a weekly triathlon column for the Mid Ocean News and subsequently for the Bermuda Sun. He now writes the Bermuda Triathlon News blog and assists with junior development. Until last year, Dave ran the annual Blake/ Neill Triathlon Camp which he brought to Bermuda in 2001. 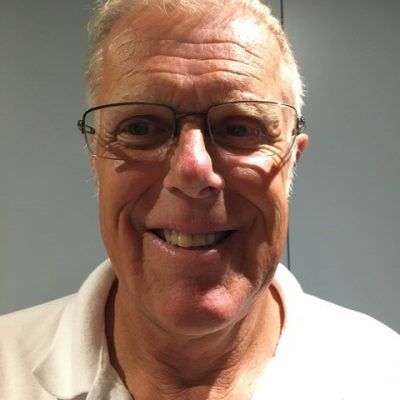 Dave, a former physical education teacher, also played rugby for Teachers RFC and football for BAA and represented Bermuda at squash and field hockey. 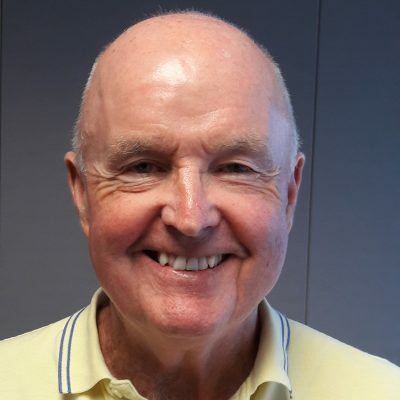 He was also the founder of the KPMG junior running series, the Dunkleys 10km road race, the first Bermuda junior field hockey team and developed the first Bermuda junior squash programme when the manager and coach of the Bermuda Squash Racquets Association. Dave was awarded the IOC Diploma for Services to Sport. Neil was an avid competitor who has competed in Olympic, sprint and off road triathlons around the globe. He was won the Bermuda Sprint and Olympic national championships on numerous occasions, as well as representing Bermuda at the World Triathlon championships numerous times. He has also represented Bermuda in running and cycling. His love for the sport lead to him joining with two others to start the junior triathlon program in Bermuda in the early 1990’s at Clearwater Beach at Southside. This is now known as the Trihedz Junior Triathlon Club from which both Tyler Butterfield and multiple World Triathlon Champion, Flora Duffy, got their start in the sport. Neil has served on the Executive of the BTA on many occasions and is a past president. Neil worked with IMG and Tri-Philly to bring the Escape to Bermuda and SheROX international events to the island. He can still be found at Clearwater on most Saturday mornings coaching the latest crop of junior triathletes. 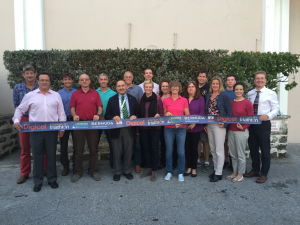 The Bermuda Triathlon Association has 1 Level 2 Technical Official and 17 Level 1 Technical Officials. The Level 1 TOs attended the Part 1 Technical Officials course put on by the BTA in March 2017. 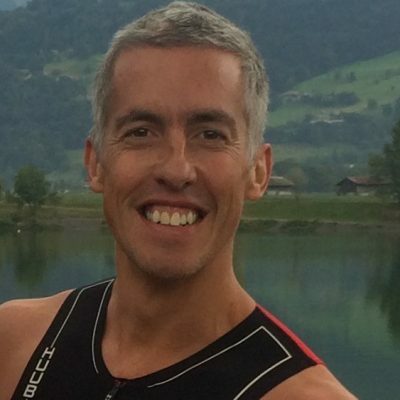 The facilitator was Dave Markham from Canada who is the head TD/TO for the Penticton 2017 ITU World Championship events and has acted as a technical delegate for many World Triathlon Series events including the Glasgow Commonwealth Games. He is also one of the founders of Triathlon Canada. The 17 candidates successfully passed the Part 1 course and the majority of them went on to officiate at the CAMTRI 2017 Hamilton Sprint North American Cup held in Bermuda on 9 April 2017. We are sometimes asked to lend BTA equipment such as cones, bike racks, etc to other organisations. If doing so does not clash with our own needs, we are usually happy to oblige, although we typically ask for a financial contribution. This can help to keep our net expenses and membership fees low. We use the below form when lending out any BTA equipment. A big thank you to Patty Petty for being our historian by submitting this information!